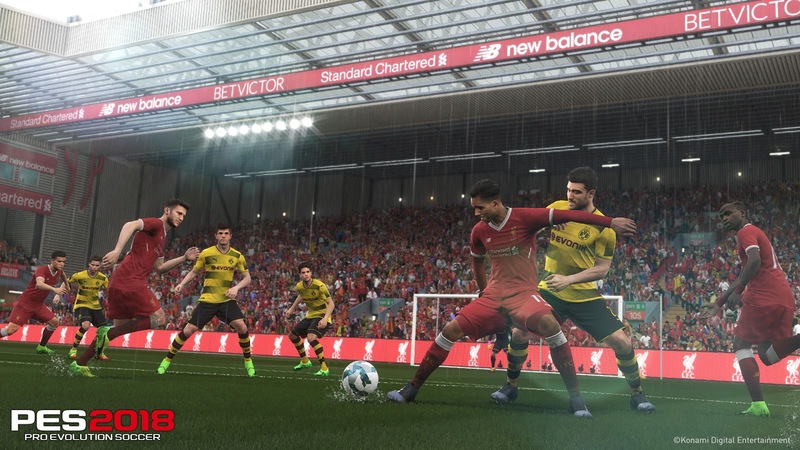 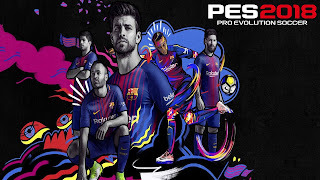 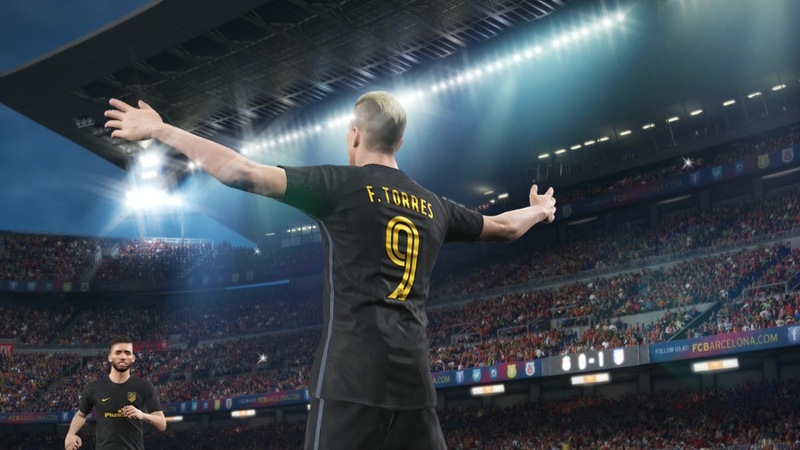 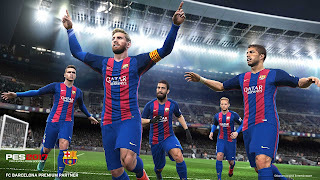 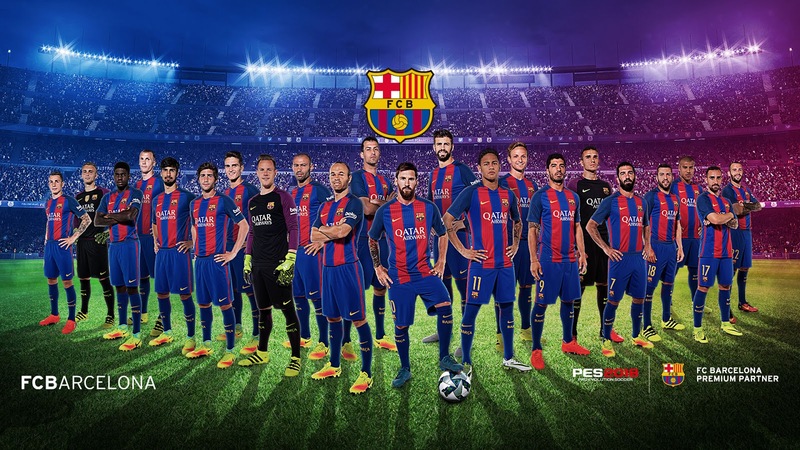 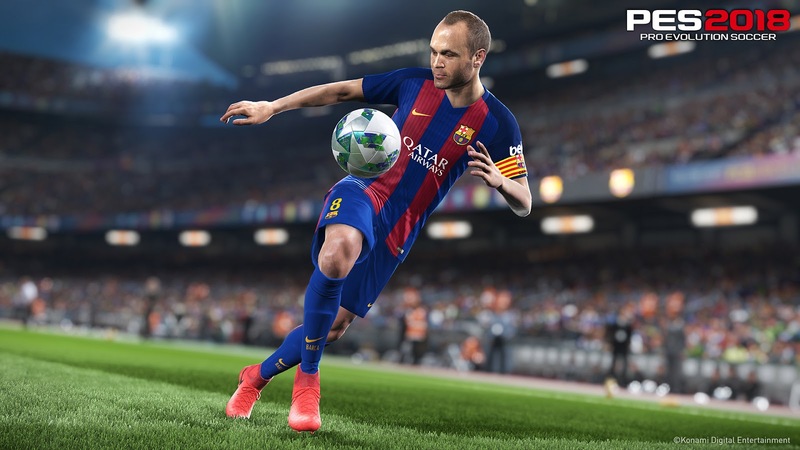 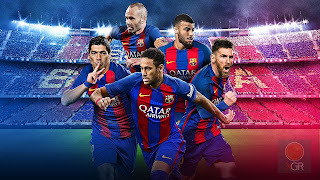 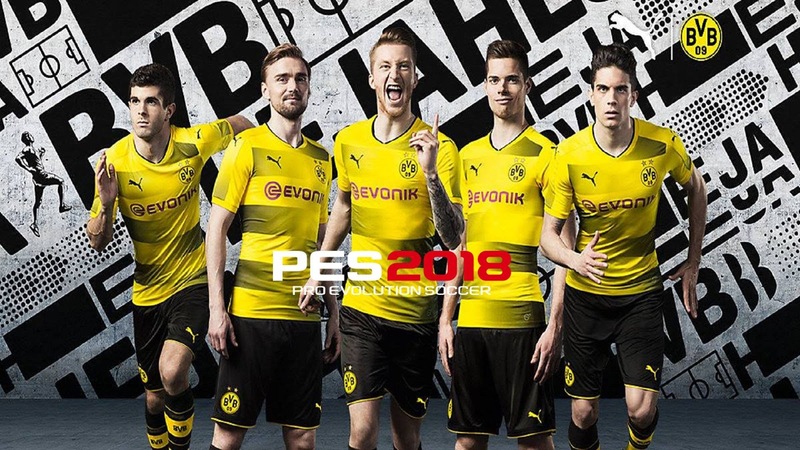 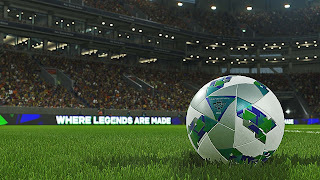 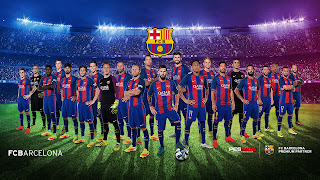 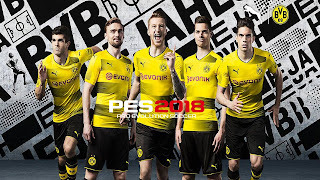 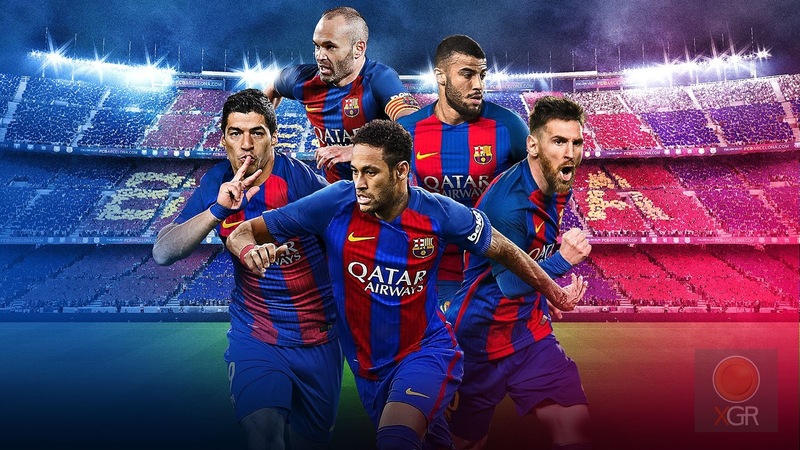 Free download PES 2018 HD Wallpapers 1920x1080. 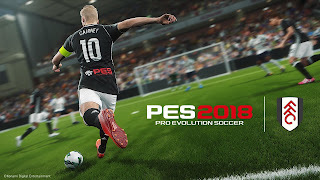 Check out 14 PES 2018 Wallpapers & Backgrounds and save them on all your devices including Computer, Mobile & Tablet. 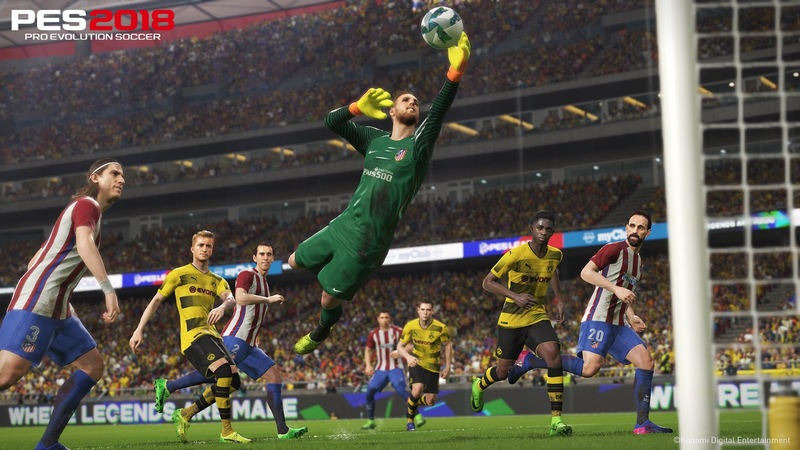 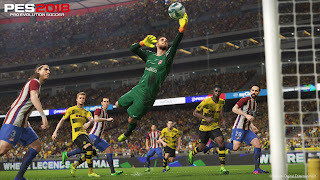 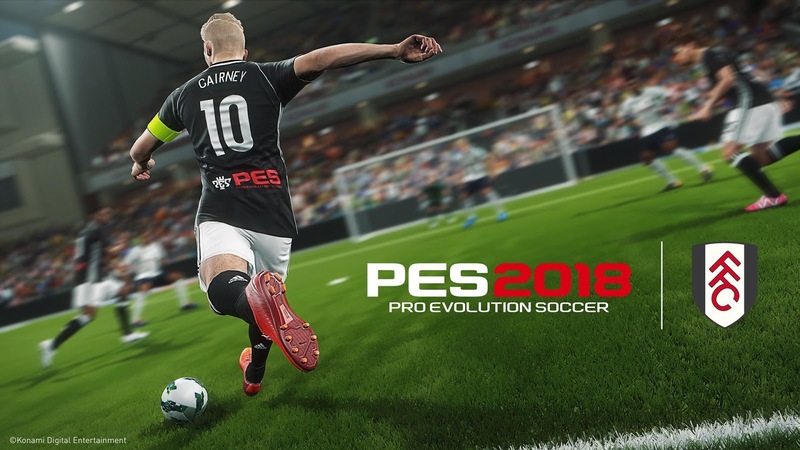 Right click on the PES 2018 Wallpaper & choose "save image as"
It is a sports game by PES Productions and Konami for platforms like Microsoft Windows, Xbox 360 ,Xbox OnePlayStation 3 and PlayStation 4. 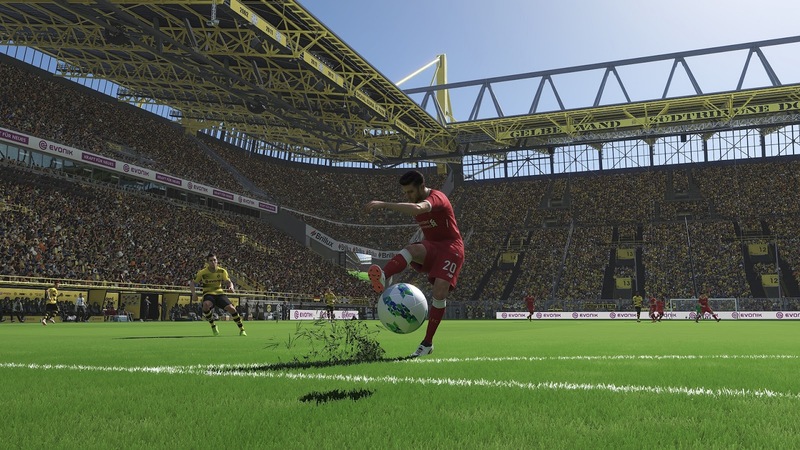 It is the 17th installment in the series featuring Borussia Dortmund, Barcelona, Atlético Madrid, and Liverpool F.C. Soccer is a game of adversity that is going to test you repeatedly by finding your weaknesses. So be the one who capitalize on opportunity. 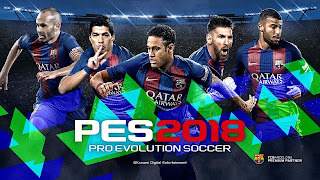 Pro Evolution Soccer 2018 is the best game for the best gamer.